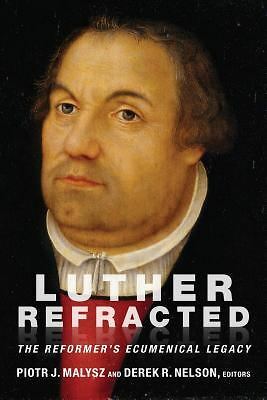 In his Defense and Explanation of All the Articles (1521), Luther writes, “…or how should we present our case, if a Turk were to ask us to give reasons for our faith? He doesn’t care how long we have believed a certain way or how many or how eminent the people are who have believed this or that. We would have to be silent about all these things and direct him to the holy Scriptures as the basis for our faith. It would be absurd and ridiculous if we were to say: look here, so many priests, bishops, kings, princes, lands, and peoples have believed this and that ever so long” (LW 32, pgs 10-11).